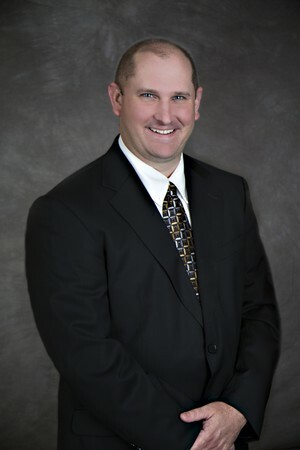 John Mueller, PPC® joined Prairie Plans Asset Management as a financial advisor in 2003 and became partner in 2013. His commitment to client relationships, asset management, tax & estate planning, and passion to serve others is a perfect match for Prairie Plans. John has a B.A. in financial economics and history from Gustavus Adolphus College. John currently serves on the Springfield City Council and on the Springfield Area Foundation Board of Directors. He has also served as President of St. Paul Lutheran Church, President of the Springfield Area Chamber of Commerce, and Chairman of the St. John’s Circle of Care Foundation. John and his wife Katie have two boys, Noah and Wyatt. Most summer nights you will find him playing baseball in the yard with the boys or at his in-laws hobby farm helping with chores. John also enjoys watching the Twins and reading financial publications. Family, friends, and community are very important to John. He is proud to be part of an office that treats clients like family.